Biofuel is an excellent alternative to fossil fuels, especially when it comes to the health of the environment. It’s made from natural, renewable resources and burns clean. This alternative fuel can be used in everything from power tools to public transportation vehicles. Here is a guide to why biofuel is so important. Ethanol and biodiesel are the most common biofuel types. Ethanol is a renewable liquid derived from grain fermentation or recycling agricultural wastes. When combined with gasoline, ethanol produces fewer greenhouse gases and carbon monoxide emissions than traditional fuels. 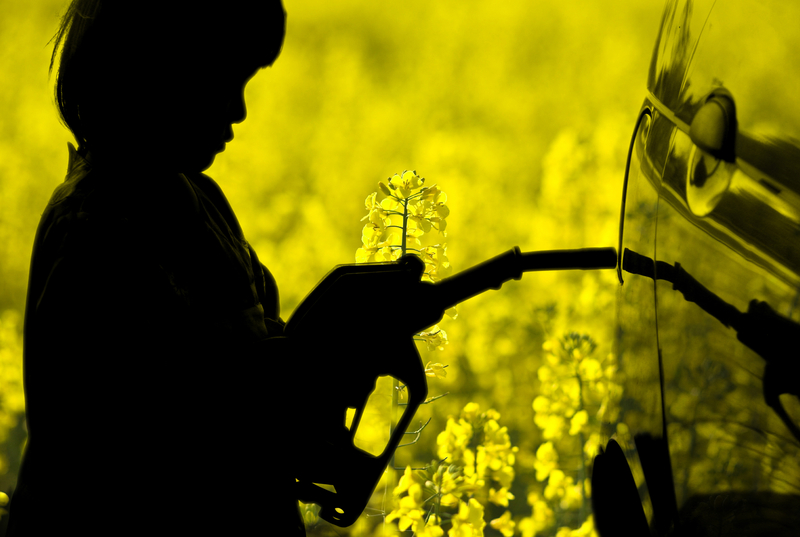 Biodiesel is made from combining alcohol with recycled animal fats or cooking oils. This highly combustible liquid is frequently used as an alternative fuel for diesel engines. Biofuel is a renewable and sustainable energy source. It causes far less pollution than traditional fossil fuels. It’s also a green way to provide power and energy to most engines, tools, and appliances. Additionally, this energy source is incredibly cost-effective, and you don’t have to use large quantities to produce a lot of energy. Biofuels are most commonly used in power tools, engines, lawn mowers, and diesel-powered automobiles. The construction, heat production, agriculture, forestry, and mining industries also use ethanol and biodiesel fuel products. Many industrial, commercial, and residential properties use biofuels to provide heat during the winter. Are you looking to have biofuel delivered to your home or business? Contact Apple Oil, located in New Haven County, CT. They offer premium biofuel products and heating oil delivery services to clients throughout the county. As an added benefit, they offer same-day delivery if you call by noon. Brand new customers get a discount on their first oil delivery. Call them at (203) 934-3835 today to speak with a customer service representative, or visit them online to read customer testimonials and FAQ.